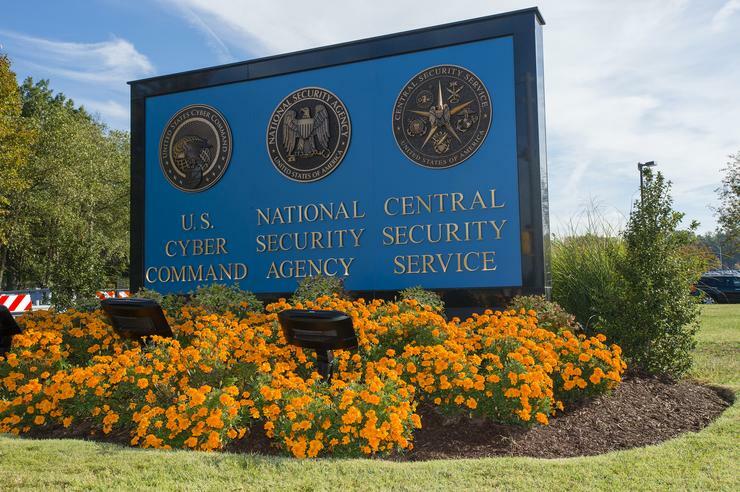 But a congressional hearing on Wednesday focused largely on the NSA's "inadvertent" collection of U.S. residents' data, with little time given to the privacy concerns of people overseas. Some lawmakers have pushed for changes in FISA that would restrict so-called backdoor searches of U.S. residents' communications collected during foreign surveillance. But on Wednesday, 17 digital rights groups urged the EU to step in and push for new privacy protections for people outside the U.S. There are many ways to reform FISA "to better protect human rights without undermining the security of U.S. citizens or others around the world," the groups said in a letter to EU officials. "If no reforms -- or reforms that only provide greater protections for U.S. persons -- are passed this year, we believe the U.S. will have sent a clear message to the European Union that our rights are inconsequential." The groups asked EU officials to consider suspending their Privacy Shield cross-border data transfer agreement with the U.S. unless Congress overhauls Section 702. Section 702 allows the NSA to spy on the communications, including internet traffic, of people living outside the U.S. and, in many cases, their communications with U.S. residents. FISA served as the authority for the NSA's Prism internet surveillance and related programs revealed by NSA leaker Edward Snowden beginning in 2013. Some lawmakers have suggested NSA surveillance of U.S. residents could violate the Fourth Amendment to the Constitution, which prohibits unreasonable searches. But most U.S. legal experts say the Fourth Amendment protections do not apply to people from other countries. Congress must have a robust debate about Section 702, Representative Bob Goodlatte, a Virginia Republican, said during Wednesday's hearing before the House of Representatives' Judiciary Committee. Congress will have a "detailed, thorough, and careful examination" of FISA, said Goodlatte, chairman of the committee. "We must ensure that our protection must not come at the expense of cherished liberty." President Donald Trump's administration reportedly wants Section 702 extended with no changes. Administration officials testified before the Judiciary Committee during a closed session Wednesday morning. Witnesses at Wednesday's hearing largely defended the foreign surveillance program, saying it helps keep the U.S. safe from terrorist attacks. Section 702 surveillance is an "effective program that is subject to rigorous oversight" by the government, said Jeff Kosseff, a professor of cyber science at the U.S. Naval Academy. While backdoor searches raise concerns, the law "on balance" complies with the Fourth Amendment, he said. But Section 702 surveillance has seen "mission creep," said Elizabeth Goitein, co-director of the Liberty and National Security Program at the Brennan Center. The law allows the NSA to target any foreign person, not just foreign powers or their agents, she noted. The surveillance targets "need not pose any threat to the United States, have any information about such threats, or be suspected of any wrongdoing," she said. Section 702 "not only renders innocent private citizens of other nations vulnerable to NSA surveillance; it also greatly increases the number of communications involving Americans that are subject to acquisition -- as well as the likelihood that those Americans are ordinary, law-abiding individuals." Last month, six tech trade groups called on Congress to include new privacy protections for internet users in a renewed version of the law.